When giving gifts, the thought is generally more important than the gift itself. This is especially true for casual office parties, birthday parties, and close friends. To make a gift exchange even more fun, white elephant gifts are often a great choice. These gifts can be more memorable than a serious present and help to bring people closer together. To make the thought count, coming up with some creative white elephant gift ideas is important. 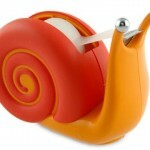 Below are some of the best white elephant gifts for any occasion. Keeping a room’s air pure can prevent undesirable odors, prevent the spread of disease, and help with certain health conditions. For this reason, many people today are using ionic air purifiers to make the air they breath cleaner. 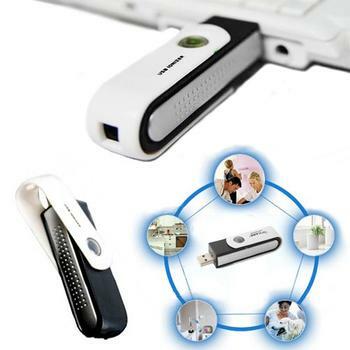 However, few people have seen an ionic air freshener that works through a computer’s USB port. With the S9D USB Ionic Oxygen Bar, users can simply plug the device in and begin freshening a room’s air immediately. As a white elephant gift, it makes for a great discussion piece in the office, in the car, and at home. When looking for the right gift, this is one of the best white elephant gifts available to surprise colleagues, friends, and family. In today’s world, millions of metal cans and plastic bottles are being discarded into the environment. This has the potential to cause harm to natural life, dirty city streets, and deplete the world’s scarce resources. 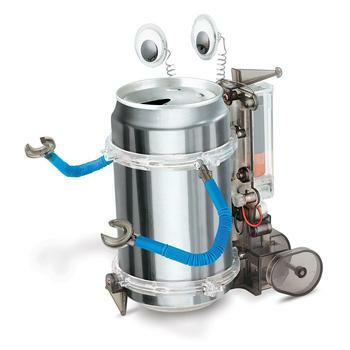 To fight back against these harmful effects, the 4M Tin Can Robot gives users the opportunity to reuse a disposable tin can in a creative way. The kit includes all the parts needed to build a real talking robot with a simple tin can. The robot is complete with movable arms, googly eyes, and a plastic body. 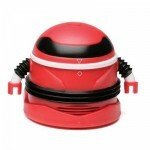 By using a motor and two AAA batteries, the robot can even walk across a desk on its own. 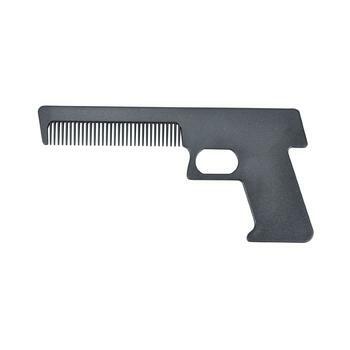 The Mafia Comb Gun lets users comb their hair in a very unique way. Although not truly functional as a gun, the comb works great! This is one of the best white elephant gift ideas for family members that are gun enthusiasts. Simply put it under the Christmas tree this year and it is sure to make for a great laugh. Oversized slippers have become increasingly popular both at home and even in the office. Furry animals, zebra stripes, and sports teams are commonly used for these slippers. 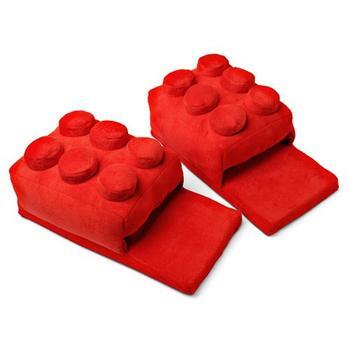 For something unique, the ThinkGeek Building Brick Slippers resemble full-sized Lego bricks. These slippers are perfect for engineers, architects, and even children with a creative mind. The ThinkGeek slippers provide warmth and are functional as well. For any occasion, these slippers are a great white elephant gift for the right person. Most paper calendars require constant replacement and waste valuable paper. 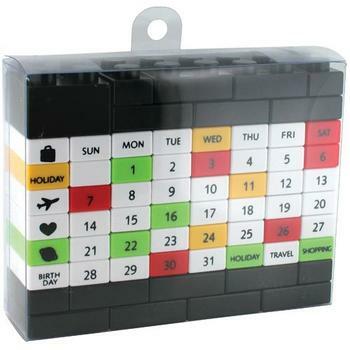 With the Perpetual Puzzle Calendar, a customized calendar can be built each month using simple plastic blocks. This is great for people who are concerned about the environment, since there will be no need to waste paper again. Each month, users can simply build each day, week, and holiday into the calendar. By using color-coded blocks, it is easy to plan ahead for special events, flights, and trips. 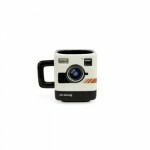 As a gift that is functional and fun, this is a great choice as a white elephant gift. If you’re looking for gift ideas for office white elephant gift exchange party, you may want to check out our handpicked list of top white elephant gift ideas for colleagues and co-workers. For the next office or family party, white elephant gifts are a great way to be thoughtful and creative. It is hard to go wrong with some of the gifts listed above!